This website contains an electronic field trip based on Yellowstone National Park's hot springs and the microorganisms living in them. The site includes a link for teachers providing an introduction, overview of concepts explored in the trip, lesson plans, and additional web links. The electronic field trip may be viewed in a low bandwidth version without downloading. 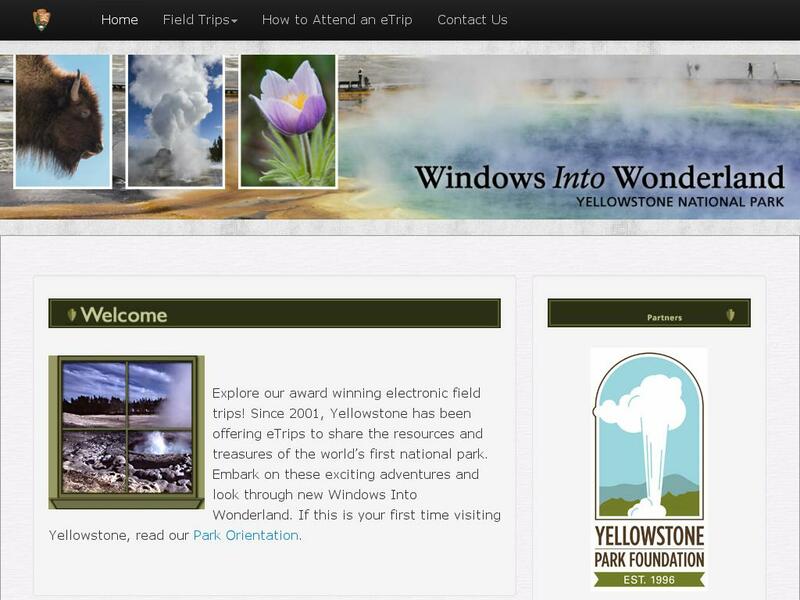 For a high bandwith version of the field trip, Macromedia Flash Player is required and can be downloaded on site. Further information on system requirements and field trip procedures are outlined on the website as well.